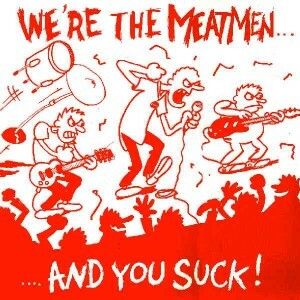 Start the summer RIGHT with THE MEATMEN & THE CRIMINALS! We’re back with a special one-time appearance with Hurricane Markley on drums for this excellent show at Eli’s Mile High Club in Oakland! 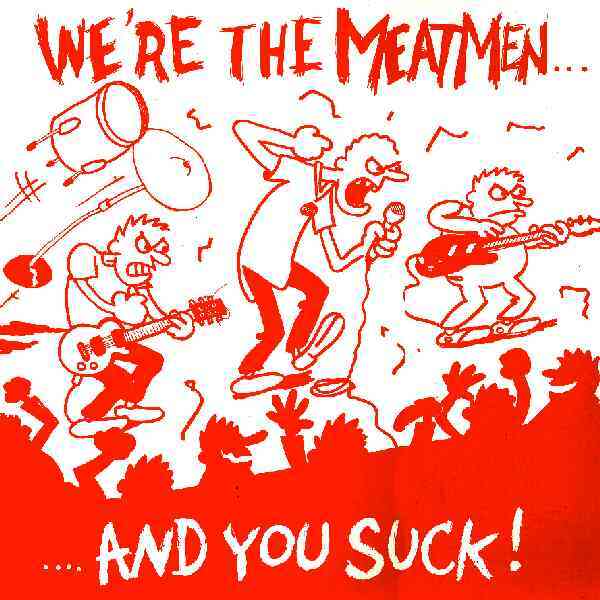 THE MEATMEN featuring Tesco Vee, the Dutch Hercules! $12/21+ all killer, no filler! Notes: with THE MEATMEN & RECKLESS!